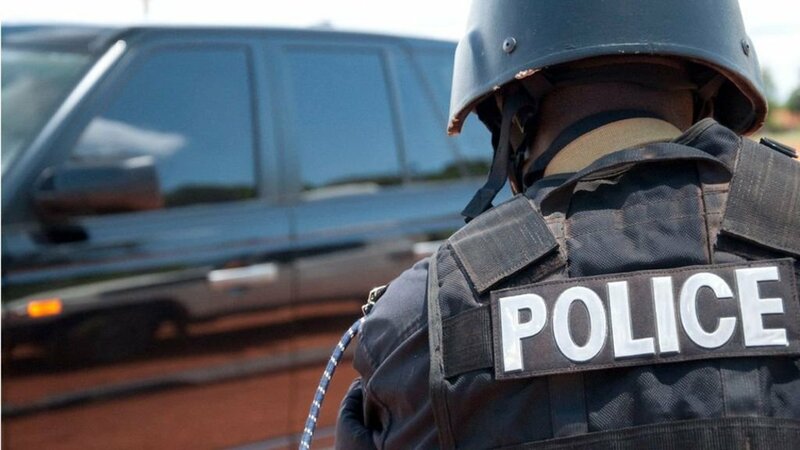 KAMPALA – Following a wave of security threats spread around Kampala Metropolitan policing area; involving burglaries, armed robberies and murders or assassinations, Police together with sister security agencies stepped up operations to improve the state of security in the country. “In the operation, a total of 9 suspects were arrested and are currently being screened to establish their true identities and to have their statements recorded. The suspects are currently held in various police stations in Kampala Metropolitan area,” Kayima said. He added that the police and sister security agencies thank members of the public that give vital information to security agencies so that crimes are effectively fought and wiped out. “This is the vigilance and alertness that we often promote through our community policing programs,” he said, adding: “In the course of arresting the 9 suspects above, one Kateregga Abdul was injured and while he was being taken to hospital for medical attention, he bled due to injuries sustained and was pronounced dead on arrival at Mulago National Referral Hospital. His body is currently at City Mortuary. He revealed that operations to crack down on crime will continue unabated to ensure security and safety for all. “We, therefore, appeal to members of the public to continue to be vigilant and alert all the time. It is important that suspicious characters are quickly reported to the nearest police station for quick and appropriate action,” he added.